In Vitebsk, you can pay for goods and services both in cash and with bank cards. Banks and ATMs deal with Belarusian plastic cards (BelCard-M) as well as cards of Visa, MasterCard, Maestro international payment systems. However, using cards may have different nuances. So, being the owner of a Maestro, MasterCard or BelCard-M card, performing each supply operation you will have to confirm the PIN code. 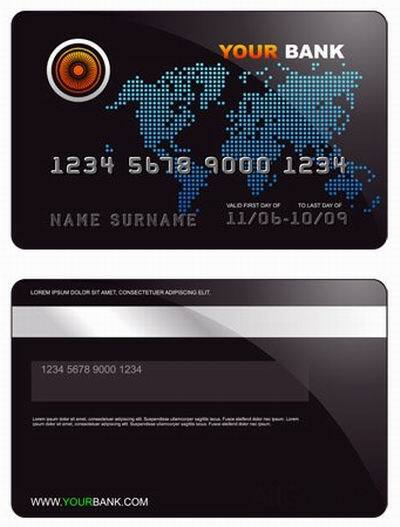 When using a Visa card it is not required to enter the PIN code, but you will need to sign the check. As for the plastic cards service - it's not free: depending on the type of the card a bank charges a fee for opening a card account. In this respect, BelCard-M cards look the most advantageous, the bank does not charge any fees for their opening and service. 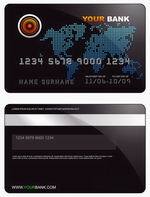 But it has a significant disadvantage - it is a local card, so you cannot use it overseas. By the way, the cards of the international payment systems are divided into classes: starting level, classic and premium-class. The card level depends on the level of the amount of additional services and operations, and the availability of bonuses that you can use. Although, remember that the higher the rank of the card, the more expensive it will cost you to open and service the card account.